Andrew oversees the leasing, operations and asset management of the company’s Mid-Atlantic portfolio. 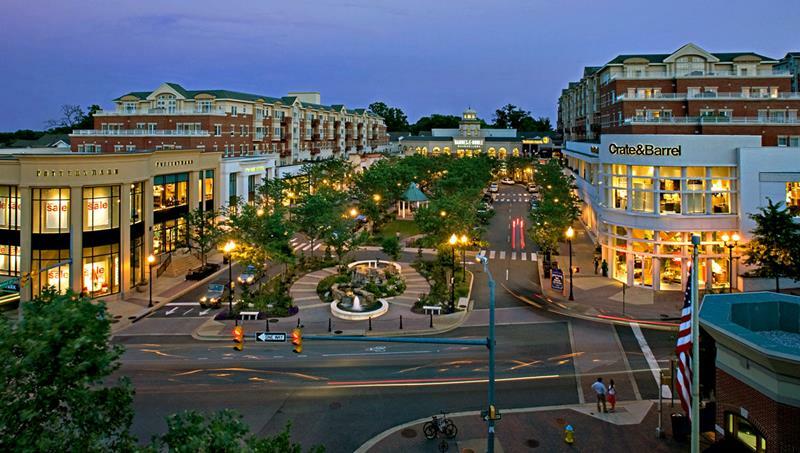 Andrew oversees the leasing, operations and asset management of the company’s Mid-Atlantic portfolio consisting of 35 shopping centers totaling about 4.7 million square feet. He also assists with development, acquisition and disposition efforts in the region. Andrew joined Regency in 2017 after 12 years with The Peterson Companies, where he most recently served as Vice President – Director of Retail Leasing. While at Peterson, Andrew oversaw the retail, dining, and entertainment leasing for the company’s six-million-square foot operating and development portfolio. Throughout his tenure at Peterson, Andrew was involved in over 300 transactions at some of the region’s most notable retail projects including Downtown Silver Spring, RIO Washingtonian Center, Fairfax Corner, National Harbor, and Virginia Gateway. 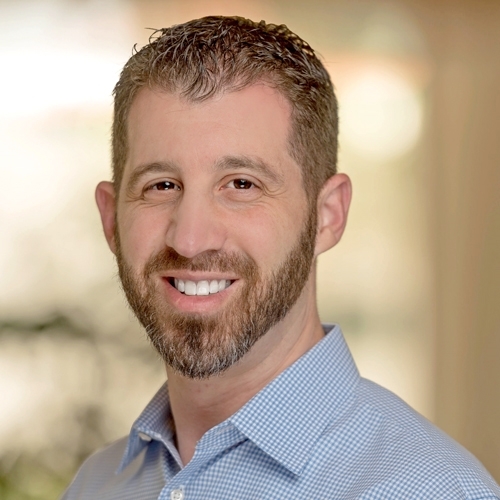 He got his start in the industry as a Leasing Representative for Ritz Camera Centers/Boater’s World where Andrew implemented the company’s real estate strategy for a portfolio of over 300 stores throughout the Mid-Atlantic and Southeast regions of the country. Andrew is a native of the Washington D.C. area and graduated from The University of Wisconsin-Madison with a Bachelor of Arts in History. In his free time, Andrew loves spending time with his wife and two daughters and enjoys cooking, working on projects around the house, and playing golf.